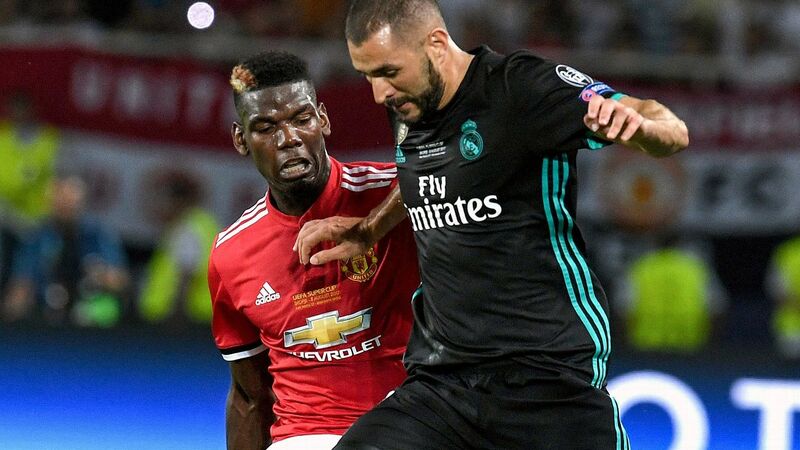 Could the 25-year-old be persuaded to stay if Solskjaer was given the manager's position permanently? This transfer rumour could rumble on for a while yet. 23.19 GMT: That'll do it for Sunday's edition of Transfer Talk! Join us tomorrow for another fresh edition of transfer rumors and news! 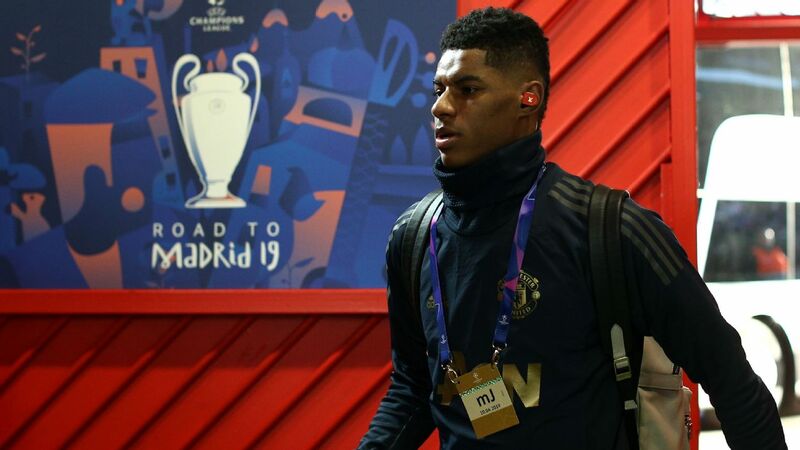 23.15 GMT: This isn't necessarily a transfer rumor, but the Manchester Evening News reports that Manchester United's next permanent manager will have a £200 million transfer kitty. Will that be Ole Gunnar Solskjaer? 22.31 GMT: According to the MLS' official website, the Montreal Impact will have Canadian international Zachary Brault-Guillard on loan from Lyon this season. 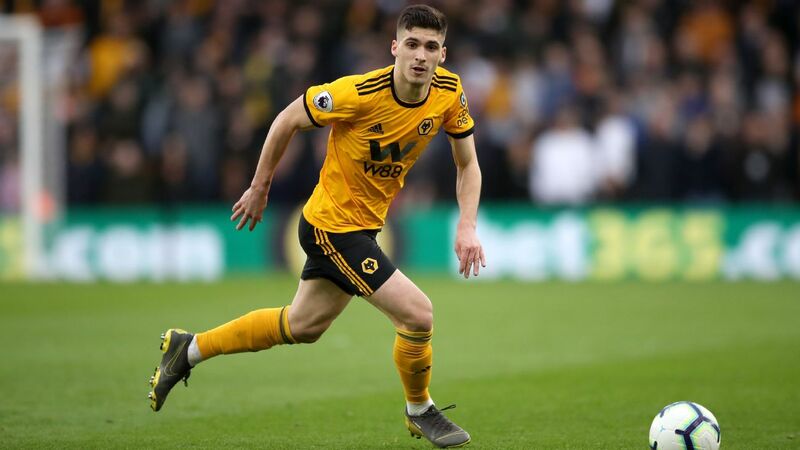 22.27 GMT: Wolves were trying to acquire "The Iranian Messi," Rubin Kazan's Sardar Azmoun, during the January transfer window, according to The Mail. This could indicate that Wolves will return for the player in the summer. 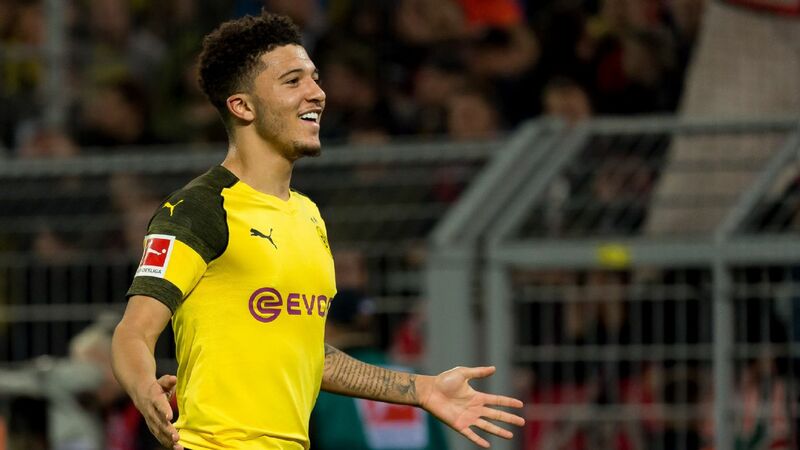 18.49 GMT: According to the Metro, Manchester United will be looking at bringing in some help on the wing in the form of Borussia Dortmund's resident English international Jadon Sancho. This would represent a big slap in the face to crosstown rivals Manchester City. Borussia Dortmund value Sancho at £90 million, but Manchester United have determined that he is more than worth the investment. 17:43 GMT: The Sun reports that Leeds United are looking at bringing back a homegrown player in Aaron Lennon. Lennon became the youngest player to play for Leeds when he debuted in 2003, and now manager Marcelo Bielsa is looking at the possibility of bringing Lennon back to Elland Road. 16.30 GMT: Aston Villa are planning ahead for the summer, with the Birmingham Mail reporting that they are set to make a move for Swansea defender Mike van der Hoorn, who will be a free agent at the end of the season. 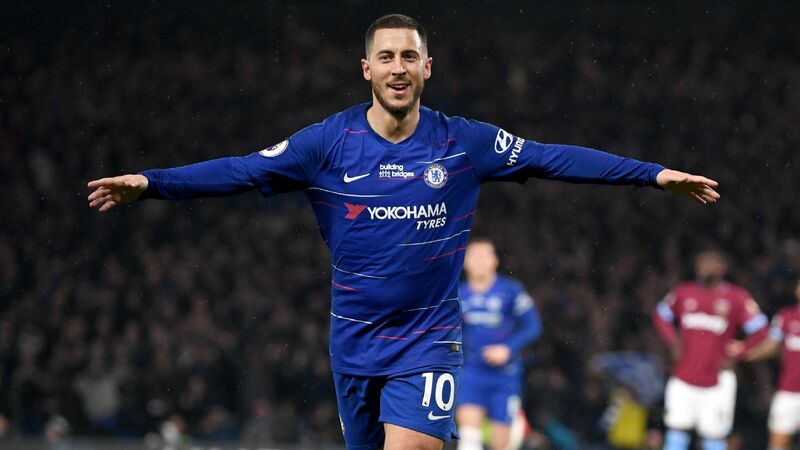 15.30 GMT: Chelsea playmaker Eden Hazard has backed loan signing Gonzalo Higuain to shine after his two goals in the thrashing of Huddersfield, saying: "He's a great striker -- he can hold the ball, he can play one touch, he's intelligent. In the box he's unbelievable, so he will score more goals, I think." 14.30 GMT: On-loan Chelsea striker Michy Batshuayi has said he is looking forward to making an impact at crystal Palace after coming on and setting up a goal in Saturday's win over Fulham. 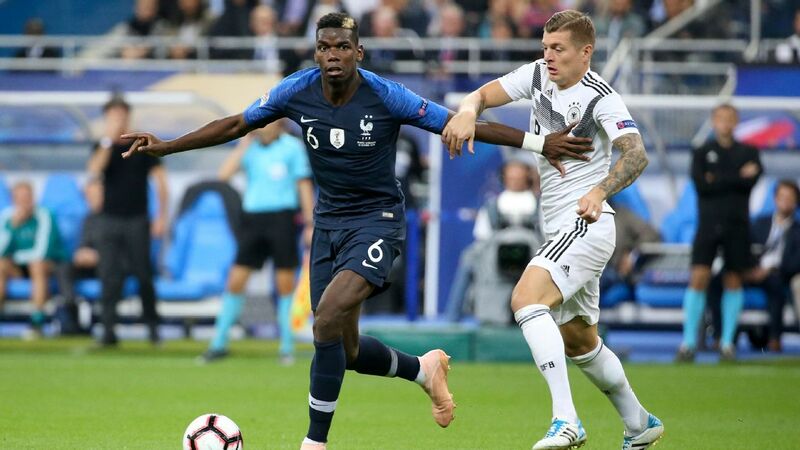 "I'm going to bring as much as I can to help the team win and get some game time to be at my best," the Belgium international told the Palace website. 13.45 GMT: Arsenal have been scouting RB Leipzig central defender Ibrahima Konate, a potential summer target according to German newspaper Bild. 13.15 GMT: To the Championship, where reports suggest that Aston Villa manager Dean Smith is already thinking about the summer and has made Nottingham Forest midfielder Joe Lolley a target, with a deal likely to cost around £12m. 12.30 GMT: Derby manager Frank Lampard has thanked Leicester City after his side signed Wales midfielder Andy King on loan, with Leicester reported to be paying a large part of King's wages. "It was a difficult one for us, because it was a deal that would have been difficult for us to do," Lampard said. "Leicester helped us, really, in that way, so we managed to get him in and he's a great addition for us in terms of numbers in midfield." 12.00 GMT: Former Arsenal winger Marc Overmars is the front-runner to be appointed as the club's new technical director, according to the Mail on Sunday. Overmars, 45, won the 1997-98 Double during his three seasons at Arsenal, and since retiring has made a great success of his role as director of football at Ajax. Roma's sporting director Monchi and Brazil's general co-ordinator Edu (another ex-Arsenal player) have also been linked with the newly created role, but Overmars is seen as the Gunners' top pick. 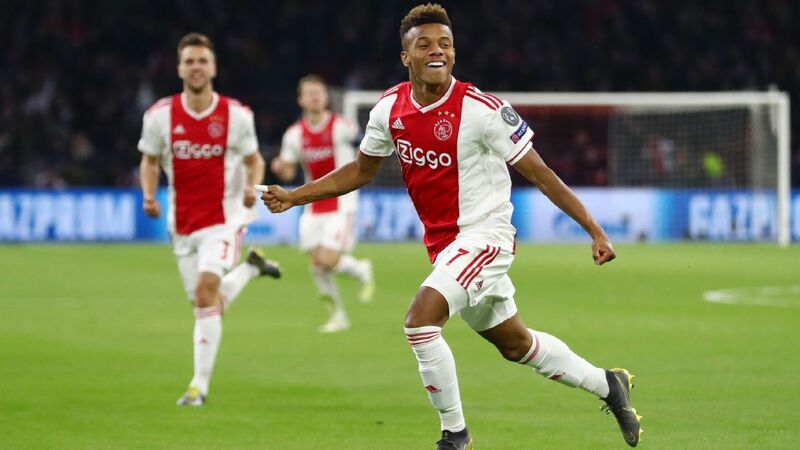 However, according to the Sunday Mirror, Ajax are preparing to offer Overmars a news contract to prevent him from leaving the Amsterdam club. 11.05 GMT: It looks like Arsenal may have entered the race to sign Paris Saint-Germain midfielder Adrien Rabiot on a free transfer this summer. The Sunday Mirror reports that the 23-year-old -- who has been linked with Barcelona and Premier League duo Liverpool and Tottenham -- could reunite with former PSG boss Unai Emery at the Emirates when his contract expires in June. Rabiot would fill the hole left in the Arsenal squad by Aaron Ramsey's departure, were he to join the Gunners. 10.20 GMT: Napoli's all-time leading scorer and appearances leader Marek Hamsik is involved in talks over a possible move to a Chinese club, coach Carlo Ancelotti has confirmed. The Slovakian midfielder, who has scored 121 goals for Napoli during 12 seasons in all competitions, made his 520th appearance in Saturday's 3-0 win over Sampdoria. "There are talks in progress and we are weighing it up together with the player," Ancelotti told reporters after the match. "This club has great respect for this player, he has made history here, and if we wants a new experience, we are inclined to make it happen." Hamsik, 31, joined Napoli from Slovan Bratislava in 2007. 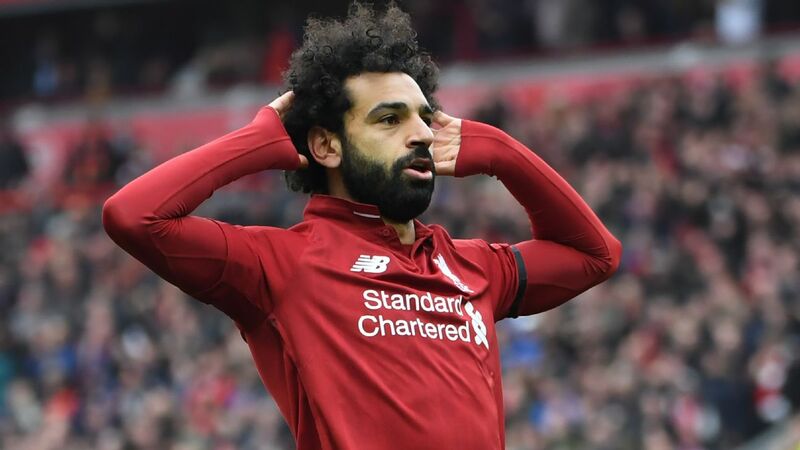 He became the club's all-time leading scorer in December 2017 when he overtook Diego Maradona's record of 115 goals and he overhauled Giuseppe Bruscolotti's total of 511 appearances in November. Kyle Walker has spent a few games on the bench in recent weeks, while Benjamin Mendy's continued injury problems mean City could spend big again to replenish at full-back. PAPER TALK: De Gea to follow Martial's lead? Spain international De Gea has long been linked with a move back to his homeland, and one potential stumbling block could be the goalkeeper's salary, with the 28-year-old apparently holding out for £400,000-a-week -- a pay packet on par with teammate Alexis Sanchez. The paper says that the Italian tactician will be sacked if the Blues don't secure a top-four spot and that a replacement in the form of Tottenham boss Mauricio Pochettino is firmly in the sights of owner Roman Abramovich. The Spurs manager is already the leading candidate to take over the reins at both Manchester United and Real Madrid, meaning that Chelsea will face stiff competition to sign former Southampton manager -- that is of course if he leaves Spurs at all. 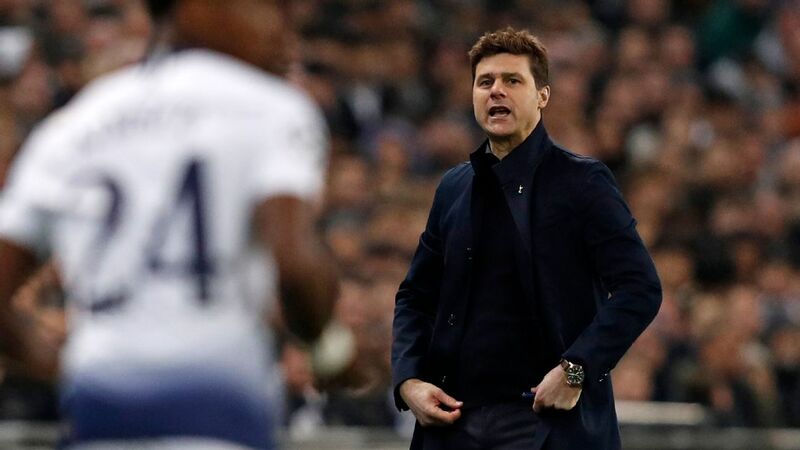 Pochettino still has four years left to run on the contract he signed last May and figures upwards of £50 million have been mentioned as a starting price for any club game enough to try and pry the manager away from Daniel Levy's project at Spurs. - The Mirror reckons Tottenham have identified Bournemouth's David Brooks as the man to break their year-long transfer drought. The last first-team player Spurs signed was Lucas Moura, way back in January 2018. - The Sun says Spurs were willing to match Crystal Palace's £8m loan fee for Michy Batshuayi on Deadline Day, but that Chelsea were not interested in strengthening a rival. 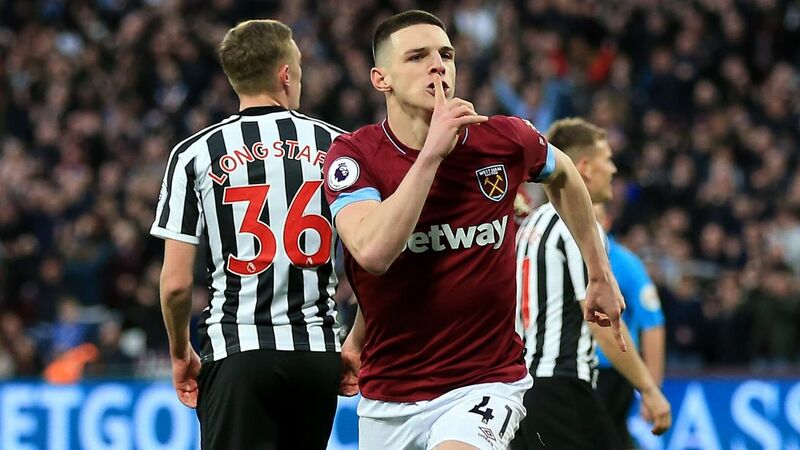 - Mike Ashley's decision to sanction a record-breaking move for Miguel Almiron came with a caveat, according to the Mirror. The Newcastle owner now expects manager Rafa Benitez to commit his future to the club for another three years.